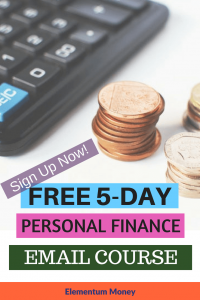 Since the time I have been in the personal finance blogosphere, one thing I have tried hard to adopt is a conscious spending of my money. I am not someone who believes in extreme frugality. Even if I try to go there, my husband literally wrestles me out of it. However, me and my husband have now both adopted the idea of conscious spending whole-heartedly. So, what is conscious spending? Ever felt like you were an extra on a movie set with your life just being played out in front of you? 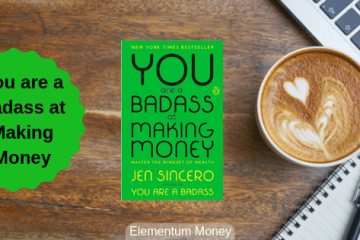 Ever thought that your money could be a big factor in making you feel the same way? How many of us think, like really think before spending money? If I were to talk about conscious spending, it means spending on things that MATTER to you and being frugal with things that don’t. So, while I might have a list of super-expensive experiences that I want my money to buy for me, there are also some things I just can’t imagine spending money on. I will refrain myself from saying never because one of the things I have realised in my 30 young years is the fact that you can never say never. However, today, standing where I am, I do not see myself spending money on some clearly recognized things or areas of my life. 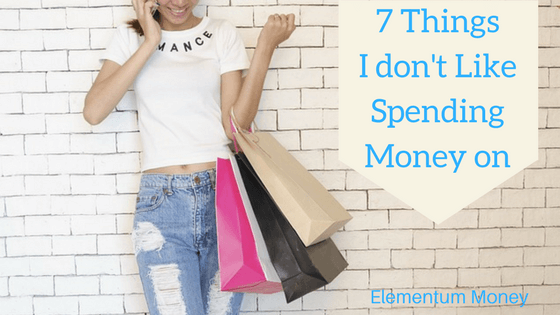 Before you jump on to the bandwagon to justify any of these things/items/categories of spends, let me assure you that this is a not a preachy post or one about how to save money. Simply put, it’s an opinion post which I realised I haven’t had one of in a long long time. The objective? 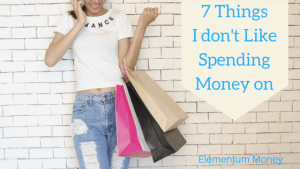 To have you think of a similar list which could end up being a starting point for you to embark on the journey of conscious spending. When I started earning, I spent Rs. 15,000 ($250) on a Sony Ericsson phone which had a cool keypad as soon as the phone flipped sideways. I was quite excited about it and had a decent enough time with it. 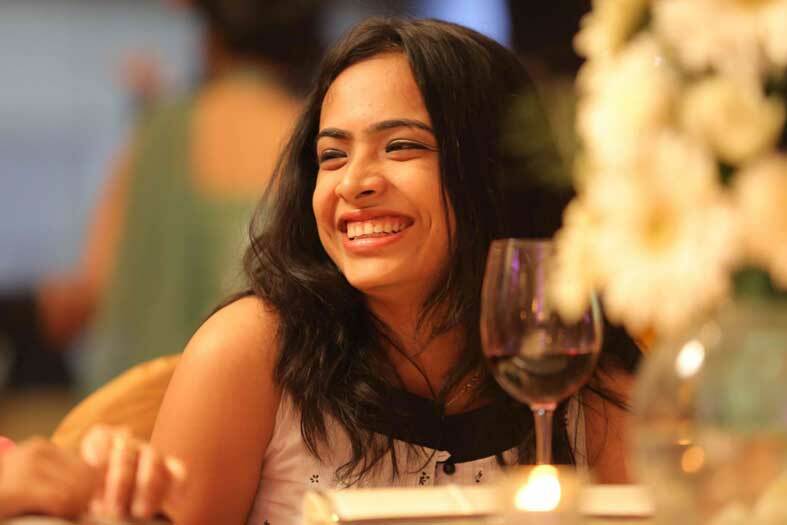 In 6 months’ time, I went to a friend’s wedding. The friend being a guy with a baarat and all meant dancing on the road with the horse on which he goes to the wedding venue. I decided to give my phone to a friend who wore a blazer with pockets. We reach the venue and instead of the 3 phones that should have come out of his pocket, out came 2 – his and his now-wife’s. It’s still a mystery as to what happened to the phone as to this day, the said friend swears he gave the phone to me. I went back to a cheap phone. After a substantial grieving period where I licked my wounds, I decided to spend Rs. 19,000 ($315) on a Samsung Galaxy S3. I love the large screen and how sleek it was. The sleekness of it was something I didn’t want to hide in an ugly phone cover. Anyone who knows me knows I drop my phone (at least once a day according to a friends’ estimate). So, I dropped the Samsung phone once and the screen died on me that instant. I got the screen repaired for Rs. 8,000 ($133) but within six months, the phone dropped again at a weird angle and there went my screen yet again. I refused to spend that much and went ahead and bought a small cheap Motorola phone, which cost me less than the screen for the previous one, called Moto E for Rs. 6,000 ($100). That was the time I decided I just did not want to spend too much on phones which, in all honesty, I am not good with anyway. Also, today there are really amazing phones in the market where you can get a new one for Rs. 10,000 ($165). I still don’t understand the craze for iPhones even after using an iPhone 5S. The limit that I have set right now for my phone purchases is a maximum of Rs. 15,000 ($250). I love lifestyle magazines or articles in the newspaper, especially the glossy double spreads which talk about the things worth lusting after. I love seeing them but generally when I look at the prices my eyes literally pop out. When it comes to clothes, the most expensive that I (my parents actually) ever bought was my wedding lehenga. There too I did not go for a designer piece, preferring to get my dose of design inspiration online and then buying one from Chandni Chowk (the best-known wedding market in Delhi) for Rs. 25,000 ($415). Handbags are a different story altogether. I still remember when the entire team in my previous organisation was talking about the Rs. 25,000 ($415) Michael Kors handbag that a colleague bought. While I do not disparage her for the choice, I do not see it as something I would be comfortable doing. I like handbags well enough but still, find it difficult to wrap my head around paying that much money for a logo. Yes, I understand the cheaper bags might last for a shorter time but to me, that is really a win-win. If the bag wears out, it gives me an excuse to go for a change and not get bored with the same one. You might say, Aparna, why not buy more of them if you tend to get bored. Well, I tend to stuff a lot of things into my handbag (including a book) and find changing them a pain. The maximum I might consider doing is take a smaller one over a weekend. So, yeah, 3-4 cheap handbags and I am sorted for 1-2 years. When I talk about expensive makeup and skincare brands, I am talking about the over-the-top luxury brands like Chanel. MAC and Urban Decay work just fine for my financial sensibilities. The reason is that I am lazy when it comes to make-up. I bought some stuff at the time of my wedding and 4 years on, I still use it for occasions. No, it does not impact my skin adversely. As for daily habits, I can be mostly caught rushing through my day. If I need to drop a chore or a task, I inevitably end up choosing the time to use make-up. The one basic habit that I do practice is the cleansing, toning and moisturizing routine every night. Like with a lot of things in life, with make-up, I have realised that results come from consistency in a small basic habit rather than buying expensive things. So, I continue to work on making that habit stick and not be tempted to splurge on something I might not use to the optimum level. Don’t get me wrong here, I am a HUGE foodie! Don’t believe me? Check out my food blog which is now dormant thanks to Elementum Money taking up the whole and soul of my free time. However, I have always gotten out pretty unsatisfied after eating at restaurants which charge a hefty sum and give you servings that you can barely sniff at, leave alone notice. I am happy to pay a price where the servings are at least substantial enough to make it worth the effort and money. On the other hand, I love street food. Be it the chaat in Delhi, dosa in Mumbai, hot dogs in NYC, langos in Budapest or crepes in Paris. Even if it turns out to be a bad bet and the food not as delightful as anticipated, the regret is far lesser as the experience is so much more authentic. I know this is a little controversial, but I do not understand the spending on flowers. There is probably just one friend to whom I have sent flowers on her birthday. Apart from that, I do not understand the point of spending money on something that looks pretty from a distance, just to wither away in some time. I like flowers and they are a beautiful sight to take, especially in gardens. In a vase in a living room however? Not my style. When it comes to holidays, I am a planner. My father might not recognize me with the trait of planning considering my last minute scramble with a lot of other things. However, I usually plan my travel months ahead, which I have not seen with a lot of colleagues. I know that almost every Diwali I look around at glee because I have usually scored a great deal while people booking after me end up paying a huge premium. Impulse trips are great, but I love the planning bit for the money saving and the anticipation of the trip itself. Those days of looking at the calendar with irresistible longing for the holiday date to come, researching to ensure I have captured the essence of my destination in theory before I reach are things which give me much more satisfaction than the excitement of indulging in impulsive holidays. I have spent some money on downloading and using gaming apps. However, with the coming in of Elementum Money, I have deleted all those gaming apps considering any free time is now spent on the blog. Apart from that, for whatever needs I prefer having free apps. I am happy to use the lite or the ad version or going without a particular app but I am still not onboard with spending money on the time I might end up wasting with gaming apps. I agree with everything except flowers and laptop where I allow myself to splurge.